This post is sponsored by Hill’s. I am being compensated for helping spread the word about Hill’s® Science Diet® Perfect Weight 10 Week Turnaround, but DogVills only shares information we feel is relevant to our readers. Hill’s Pet Nutrition, Inc. is not responsible for the content of this article. 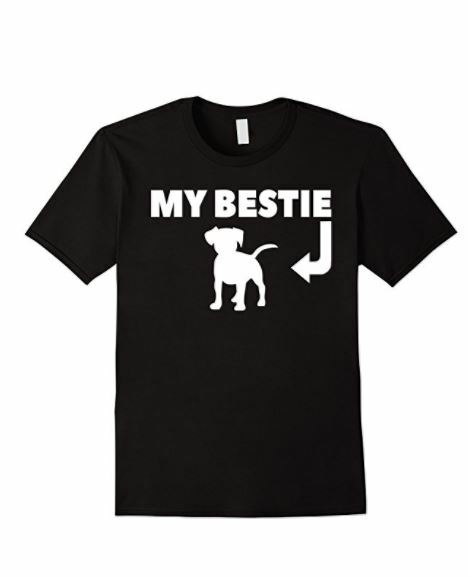 We’ve been talking a lot about the perfect weight for your dog lately here at DogVills. There’s a good reason for that! More than 50% of all pets are overweight, according to a study regarding pet obesity. Just like in humans, being overweight can put a lot of strain on your canine companion’s health. Getting your pooch down to a healthy weight is the key too longevity. Just ask Tasha and Maia! They’ll be 14 this year! I also have cat that will be 19, so I must be doing something right! Like people,though, many dogs struggle to keep their weight regulated. Check out this video and you’ll see! Just like people, dogs shouldn’t drop all their weight at once. It’s not safe for you to lose 20 pounds in a week, and it’s not safe for your dog either. The Hill’s® Science Diet® Perfect Weight 10 Week Turnaround program helps your dog lose weight over the course of 2+ months and beyond. The “10 Week” part doesn’t mean your dog is going to lose all the extra weight in those 10 weeks and be done forever. That’s no more logical than assuming that you can go on a 10-week diet, lose a few pounds, then eat ice cream for every meal for the rest of your life. What it means is that 70% of pets lost weight within that period. Pets like Zero, the beautiful Boxer who owns the heart of Katherine over at Kathy’s Calm to Chaos Life. Zero was, according to Kathy, a couch potato. She was 20 pounds overweight and barely got up except to go to the bathroom. Kathy was worried, so she started the Perfect Weight 10 Week Turnaround. Ten weeks later, Kathy reports that Zero hasn’t lost the entire 20 pounds, but she has lost 6 pounds! While that may not sound like a lot, it actually is quite a good number. 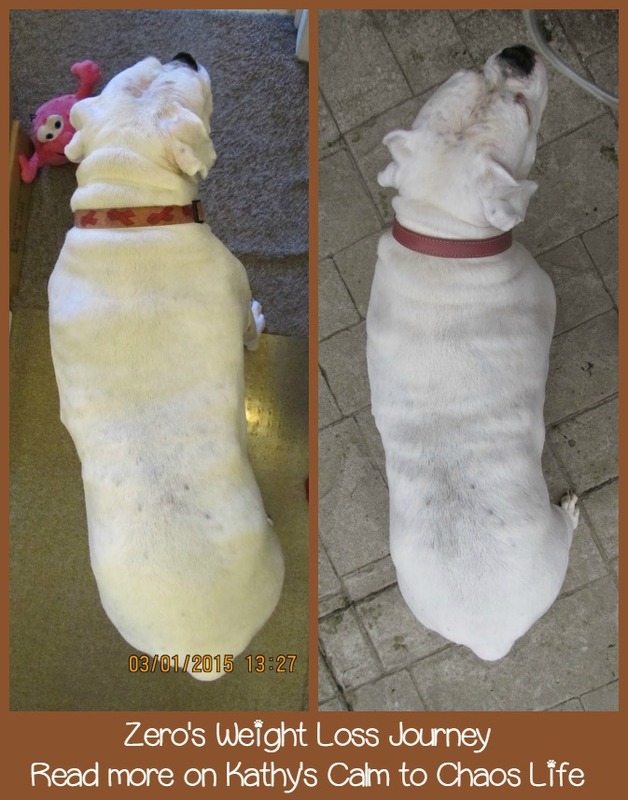 Check out the before and after picture, and you can definitely see the definition coming back to Zero’s shape. The part that really made me smile, though, is Kathy’s report that Zero is back to playing again. Check out Zero’s Story and see it from the beginning over on Kathy’s Calm to Chaos Life. Zero lost his weight with the help of Hill’s Science Diet Perfect Weight. Their formula is designed with 100% precisely balanced nutrition to get your pooch on the right track and keep her there. 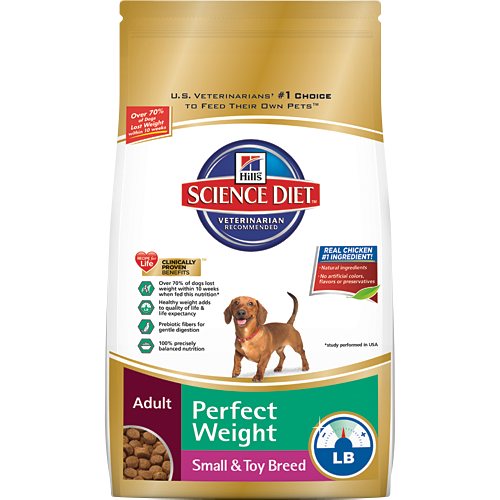 Find Hill’s Science Diet in stores, or save by purchasing from Pet360 on autoship. 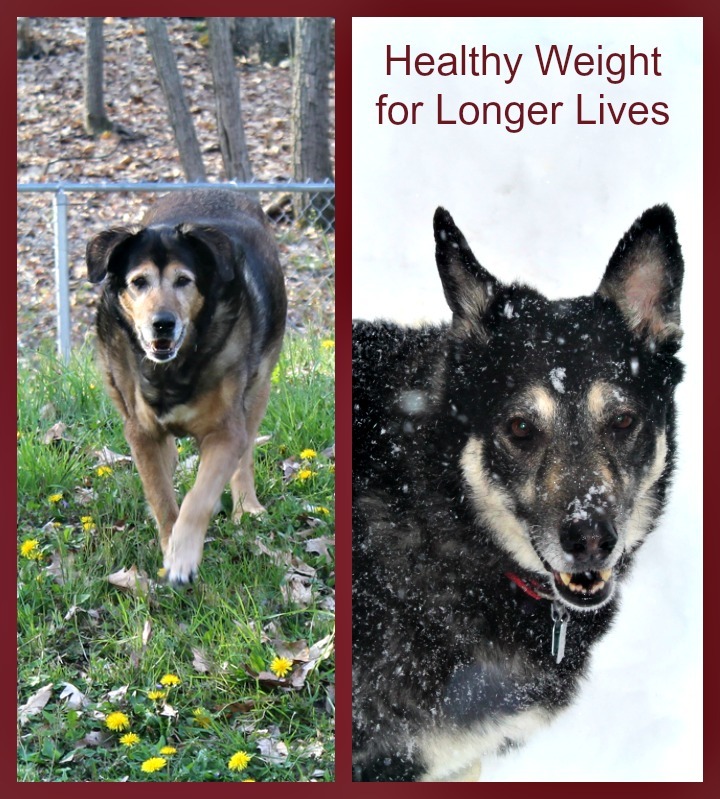 Need a little help on your dog’s slow and steady weight loss journey? Enter for a chance to win a 10-week supply of Hills Perfect Weight Dog or Cat food!